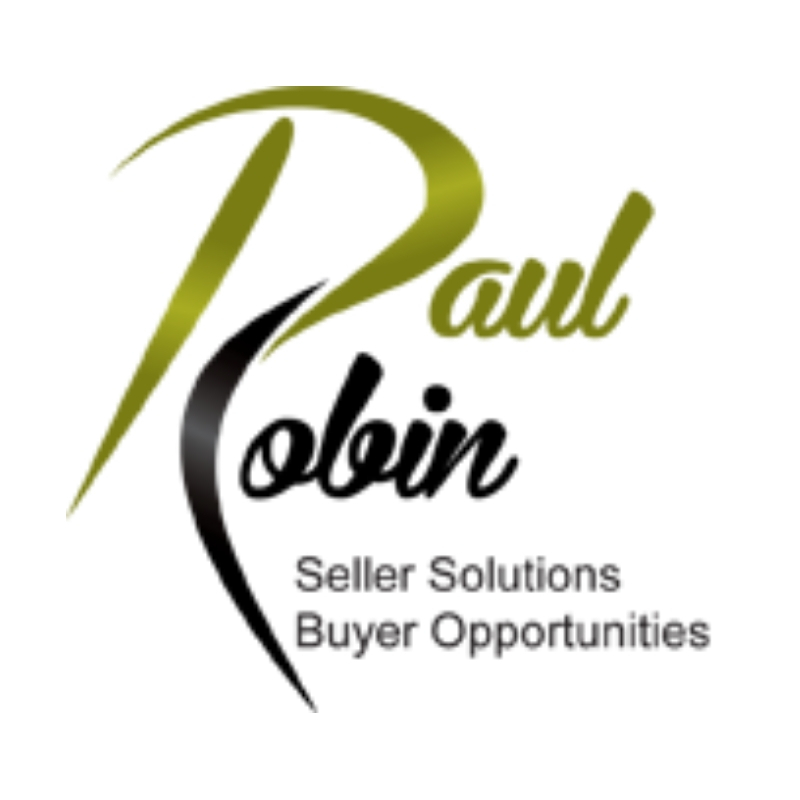 Why buy or sell with Paul & Robin? © 2018 Paul Robin - Coldwell Banker Distinctive Properties - (970) 243-0456. If you are looking to sell your current home Paul will be honest about what your options are. His experience in pricing homes will get your home sold quickly with the least amount of stress. Paul is the kind of Realtor that shares the most updated market facts/statistics to get your home sold not just listed. Robin brings 17+ years of Real Estate experience. Her expertise includes, happily working with First Time Home Buyers, Experienced Home Buyers, Real Estate Investors, Short Sale scenarios, and Commercial Investments. She listens, guides, and provides her clients with the knowledge needed to make an educated and informed real estate decision. Finding the right home or investment property incorporates market knowledge, and financial resources, time and patience. Selling a home incorporates knowledge of market trends and the goals of the Seller. In either case, it is important for your Realtor to take the time to understand You! Subsequently, realistic goals are set based on knowledge gained along the way, and details and timelines are attended to with precision. You will reach the closing table with informed confidence and comfort knowing that you have made the right decision. Robin is the Realtor who models just this! She listens, guides, and provides her clients with the knowledge needed to make an educated and informed real estate decision. Robin truly cares about her clients. Ask anyone!